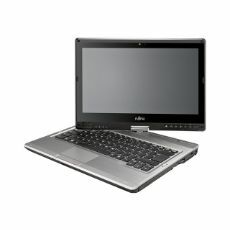 As a mobile professional, the Fujitsu LIFEBOOK T902 offers you the perfect versatile and flexible Tablet PC. The 13.3-inch convertible notebook enables maximum convenience and flexibility with a modular bay for additional battery runtime or memory as well as pen and finger input. In addition, the connectivity standard 4G/LTE provides ultimate connectivity, facilitating work and business trips.